 A collaboration of esteemed chefs in conjunction with our many local providers. 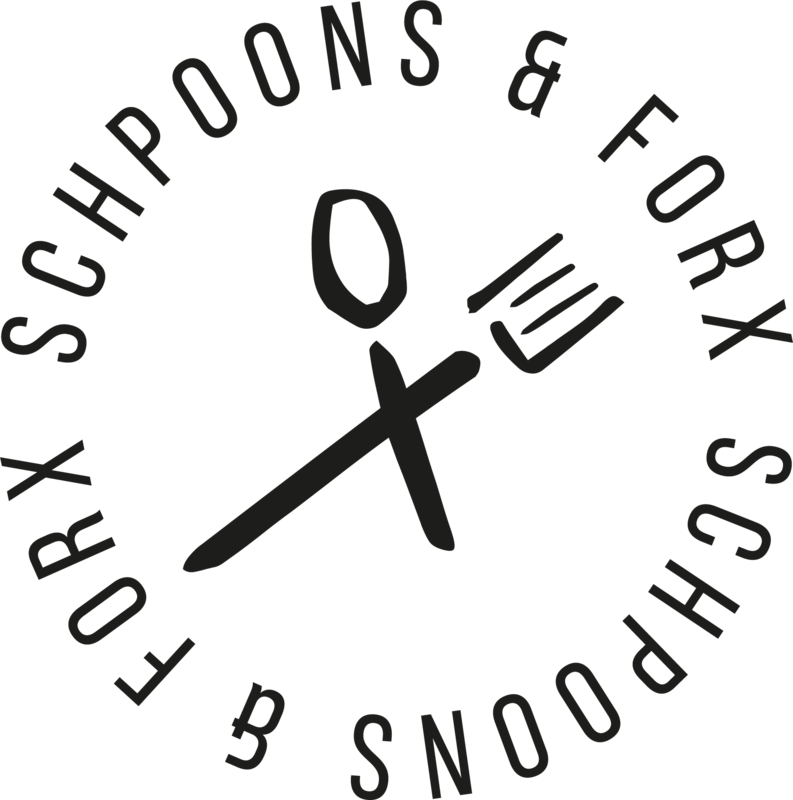 Founded in 2015, Schpoons & Forx is helmed by Matt Budden and his unique take on the British dish. 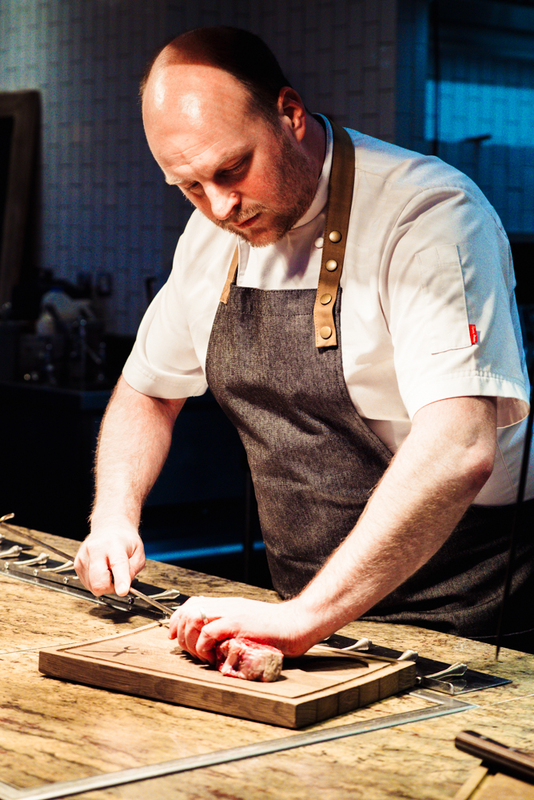 With over a decade of experience, Matt is held in high regard with some of Dorset’s finest purveyors of meat, fish and poultry. Combined with his highly skilled team, the restaurant delivers an entirely independent approach to British dining, only made better by the addition of the trademark Tandoor clay oven.